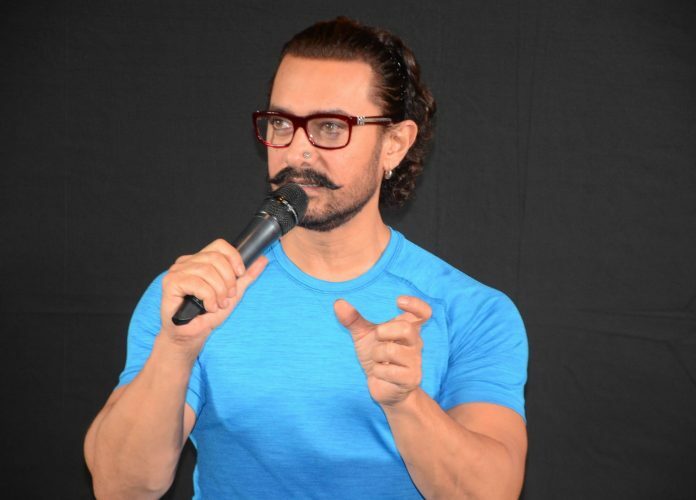 If latest reports doing the rounds are to be believed, superstar Aamir Khan is set to team up with renowned filmmaker Nitesh Tiwari after working with him on the blockbuster movie Dangal in 2016. Reportedly, Khan has agreed to do a cameo in Tiwari’s next directorial venture Chhichhore. Produced by Sajid Nadiadwala, the comic-caper is headline by Sushant Singh Rajput, Shraddha Kapoor and Varun Sharma. “Aamir and Nitesh share a great bond and wanted to collaborate on something special after Dangal. So, when Nitesh shared the idea of the cameo, Aamir really liked it and was keen to be a part of the project. 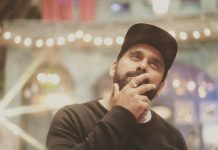 Once the formalities are locked, they will zero in on the dates of the shoot for this really special role,” a source close to the development reveals. Meanwhile, Aamir Khan is presently busy preparing for his next film titled Lal Singh Chaddha. To be directed by Secret Superstar (2017) fame Advait Chandan, the movie is the official adaptation of Hollywood’s Forrest Gump (1994).